“With this DeepRacer competition we provide developers with the opportunity to go hands-on with an advanced technique like reinforcement learning. Step by step, the participants will learn how to develop and optimize their models to win a race", said Diederik Greveling, machine learning engineer at GoDataDriven. 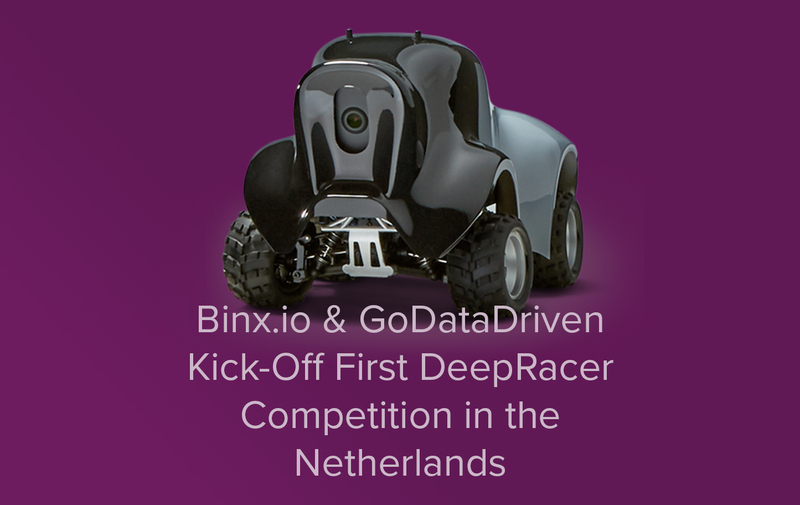 During this exhilarating competition, teams from universities and institutes based in The Netherlands use AWS cloud technology and machine learning services to train a model that allows the DeepRacer model race cars to compete against others.